1st Independent Battery: At Belle Plain, Virginia with six 3-inch Ordnance Rifles. We’ve already mentioned Captain Terrence J. Kennedy’s linked to Battery L, 3rd New York Light Battery in “rumor and innuendo.” Captain Andrew Cowan commanded the battery by December 1862 and supported Second Division, Sixth Corps, Army of the Potomac. 2nd Independent Battery: No return. Captain Louis Schirmer’s battery was assigned to the Eleventh Corps. It would be broken up in June of 1863. 3rd Independent Battery: At Potomac Creek, Virginia with four 10-pdr Parrotts. 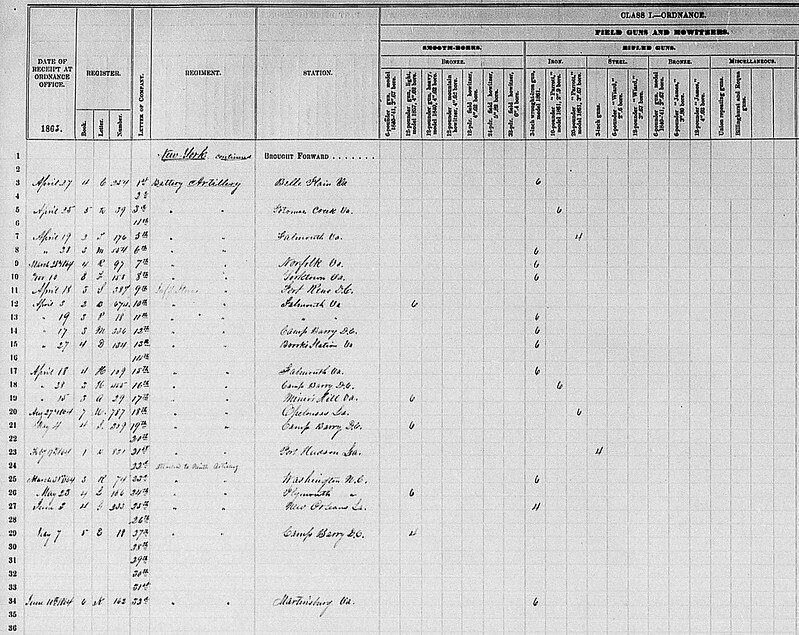 Supported Sixth Corps and led by Lieutenant William A. Harn. 4th Independent Battery: No return. Captain James Smith’s battery supported Second Division, Third Corps. Please note that Lieutenant Joseph E. Nairn was in “executive command” of the battery while Smith held the post of battalion commander. The battery had six 10-pdr Parrotts in action at Fredericksburg. 6th Independent Battery: No return. Captain W. M. Bramhall’s battery was also part of the Artillery Reserve and would later be part of the Horse Artillery (under a new commander). They had six 3-inch Ordnance Rifles. 8th Independent Battery: At Gloucester Point, Virginia with six 3-inch Ordnance Rifles. Part of the Fourth Corps left behind on the Peninsula, Captain Butler Fitch commanded this battery. 9th Independent Battery: No return. Captain Emil Schubert led this battery. 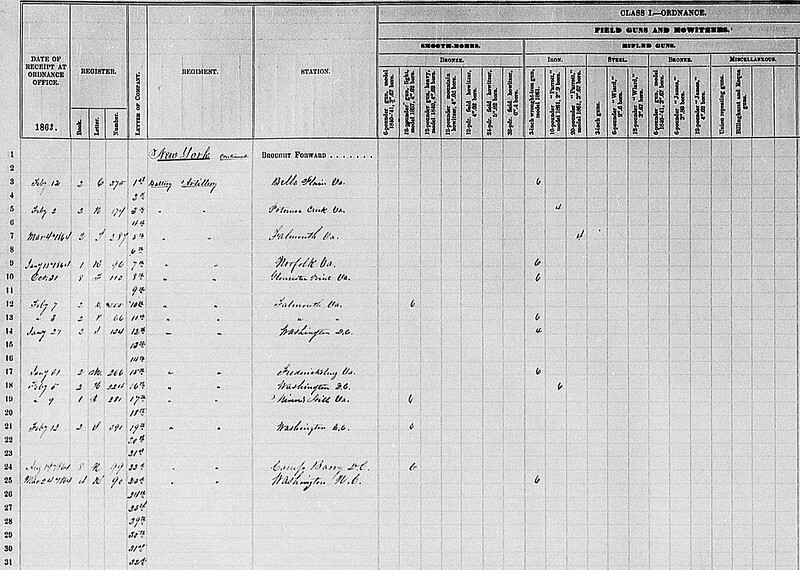 It was assigned to the defense of Washington and, at least for the reporting period, was listed at Fort Washington. 10th Independent Battery: At Falmouth with six 12-pdr Napoleons. Recruited as the 2nd Excelsior Battery, Captain John T. Bruen’s battery supported Third Division, Third Corps. 11th Independent Battery: Also at Falmouth but with six 3-inch Ordnance Rifles. Formed as a “flying battery” under Captain Albert Von Puttkammer, this battery also supported Third Division of Third Corps. 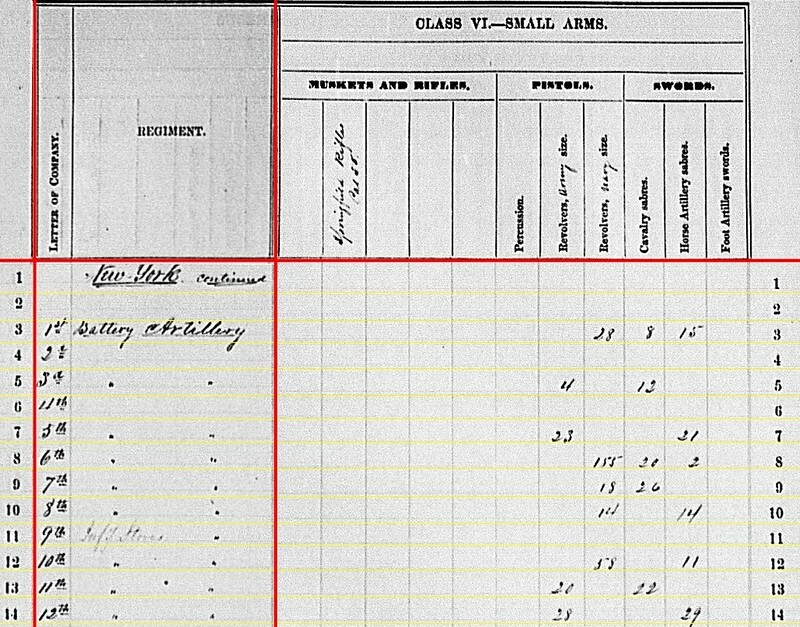 12th Independent Battery: Posted to Washington, D.C. and reporting four 3-inch Ordnance Rifles. Under Captain William H. Ellis, this battery was assigned to the Artillery Camp of Instruction. 13th Independent Battery: No return. At the time commanded by Captain Julius Dieckmann and part of Eleventh Corps. I presume this battery was equipped with six 3-inch Ordnance Rifles. 14th Independent Battery: No return. Shall we call this a “phantom” battery? 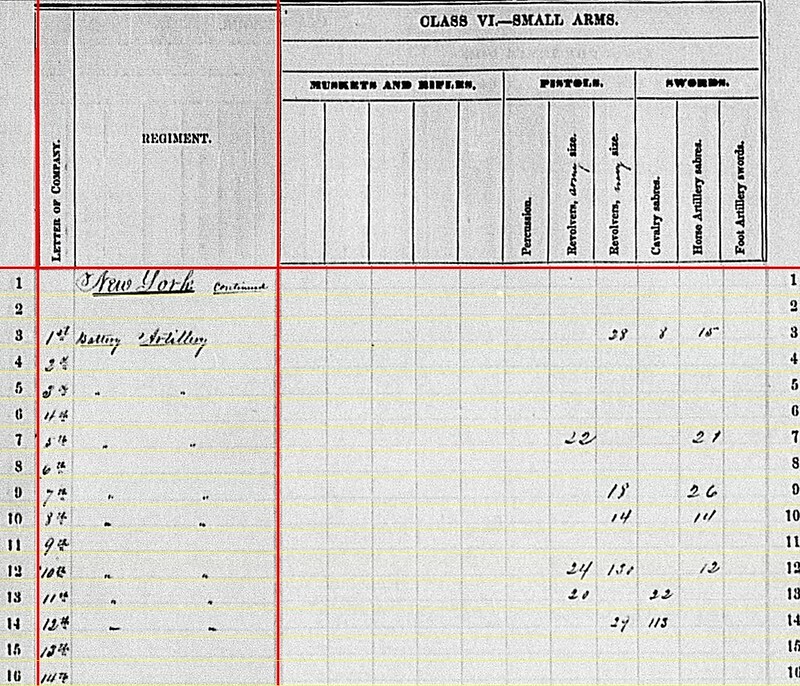 The 2nd New York Light Artillery Battalion was never recruited to full manning. So it was consolidated into two batteries (A and B) for the spring 1862 campaigns. By the fall of 1862 both batteries were reconstituted as independent batteries. Battery B became the 14th (and Battery A would be the 15th – remember for Part 2). By the end of the year, all three sections of the 14th were assigned to other batteries (one to Battery B, 1st New York, another to Battery C, 4th US, and a third to Battery G, 4th US). Of the fourteen batteries summarized here, nine were in the Army of the Potomac. One, the 14th, was for all practical purposes in the same army, but detailed as parts. Two were formerly of the Army of the Potomac, but serving in the Virginia tidewater. And the last two batteries were part of Washington’s defenses. Geographically concentrated. The 10th Battery had 288 shot, 96 shell, 288 case, and 96 canister for its 12-pdr Napoleons. 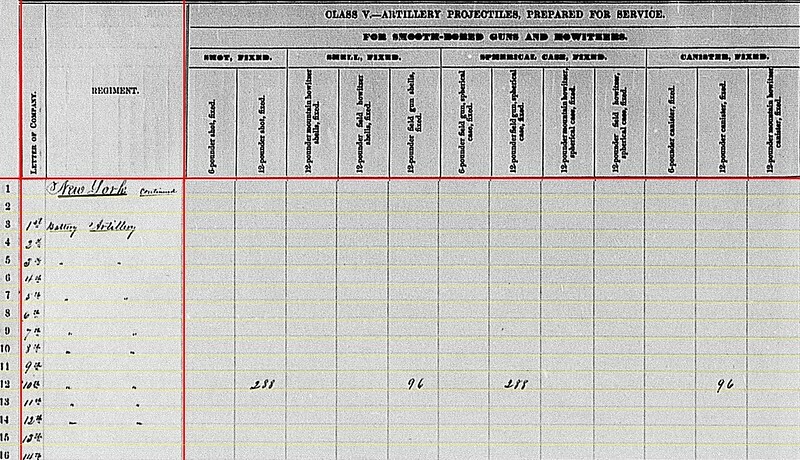 1st Battery: 129 canister, 211 percussion shell, 270 fuse shell, and 570 bullet shell for 3-inch rifles. 7th Battery: 114 canister, 47(?) percussion shell, 259 fuse shell, and 715 bullet shell for their 3-inch rifles. 8th Battery: 175 canister for 3-inch rifles. 11th Battery: 156 canister, 428 percussion shell, and 290 fuse shell for the 3-inch rifle. 12th Battery: 193 canister, 135 percussion shell, and 594 bullet shell for 3-inch rifle. The 8th Battery reported having 369 Dyer shell and 650 Dyer shrapnel for 3-inch rifles (to go with their Hotchkiss canister). 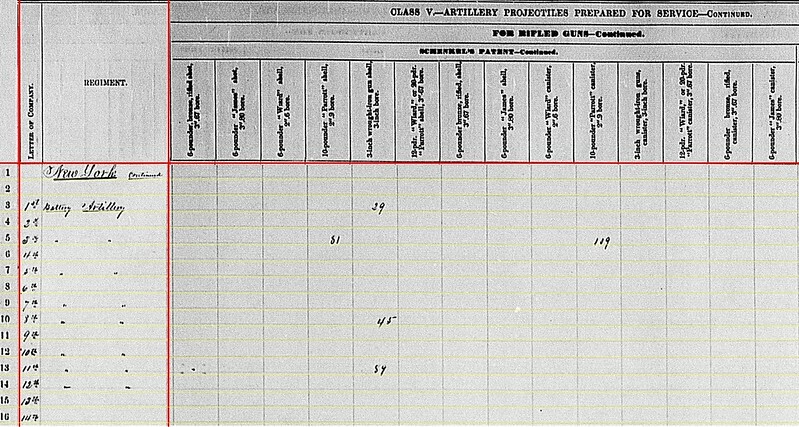 The 3rd Battery reported 325 Parrott shell and 313 Parrott case for their 10-pdr Parrott rifles. And the 5th Battery had 45 Parrott shell and 56 Parrott canister for their big 20-pdr rifles. 1st Battery: 29 Schenkl 3-inch shell. 3rd Battery: 81 Schenkl shell and 109 Schenkl canister for 10-pdr Parrott. 8th Battery: 45 Schenkl 3-inch shell. 11th Battery: 89 Schenkl 3-inch shell. We see the 3rd Battery mixing up their ammunition lots a bit. 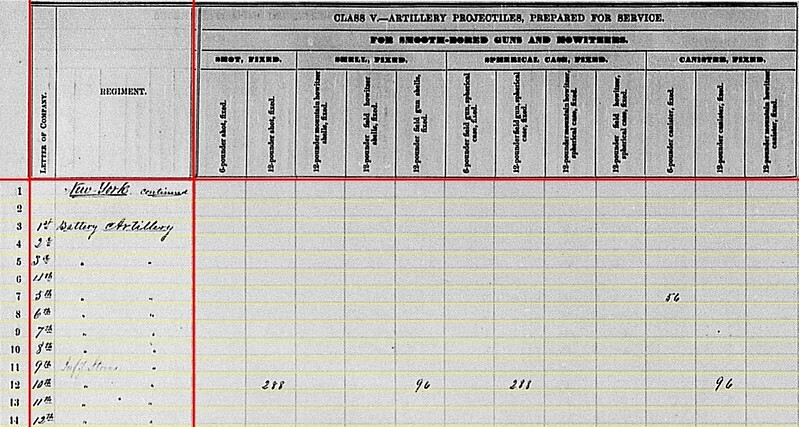 1st Battery: 28 Navy revolvers, eight cavalry sabers, and fifteen horse artillery sabers. 5th Battery: 22 Army revolvers and 21(?) horse artillery sabers. 7th Battery: 18 Navy revolvers and 26 horse artillery sabers. 8th Battery: 14 Navy revolvers and fourteen horse artillery sabers. 10th Battery: 24 Army revolvers, 130 Navy revolvers, and twelve horse artillery sabers. 11th Battery: 20 Army revolvers and 22 cavalry sabers. 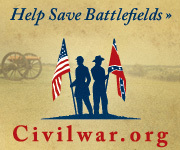 12th Battery: 29 Navy revolvers and 113 cavalry sabers. So… if you wanted a revolver, they you preferred a position with the 10th New York Independent. If you were fond of edged weapons, you might consider enlisting in the 12th. Next we’ll look at the other half of these New York independent batteries.